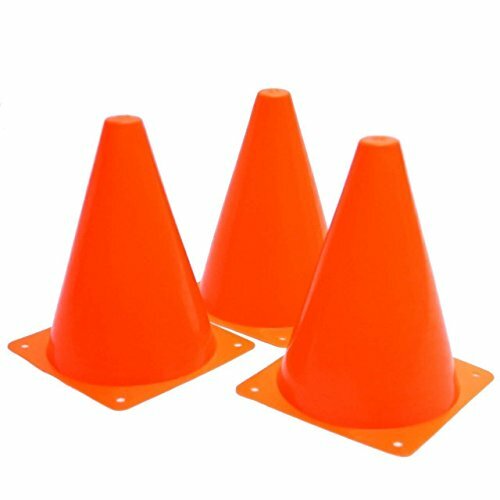 Looking for some good Traffic Cones? 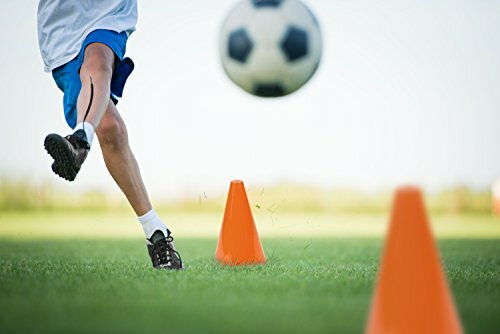 These Cones are Ideal for sports training, outdoor games or even a construction theme party! for your little ones pretend construction site or driving on playground roads. 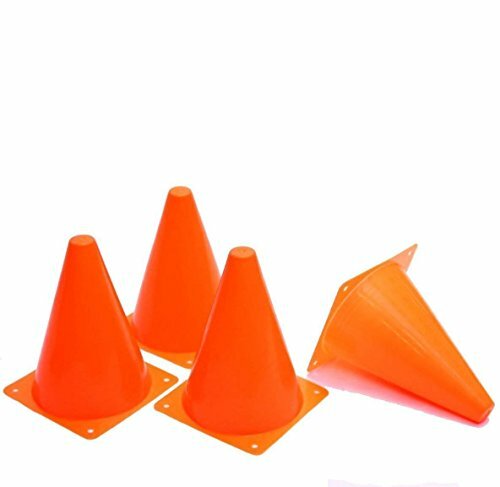 Use these traffic cones in the gym and field day activities to mark boundaries, goals etc. These Cones are great for obstacle courses. 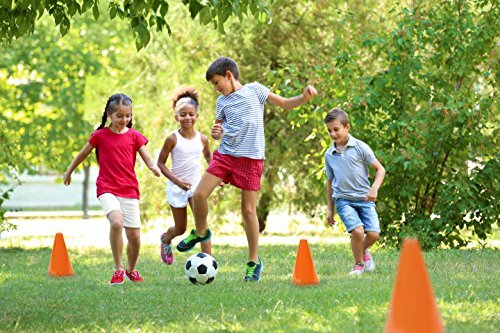 Use them for any obstacle course activity, soccer goal practice or any field day event. They are conveniently great for either indoor or outdoor play. Planning a construction or road themed party? Use our Plastic Traffic Cones as props to enhance your decor and add a nice touch to the fun. 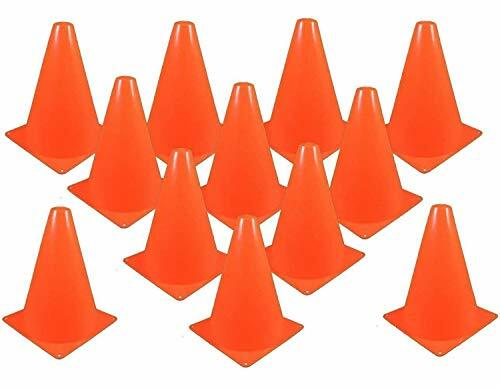 12 Plastic Traffic Cones per order. A premium quality product by Kidsco. 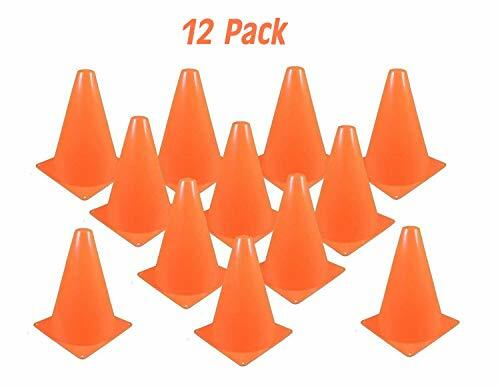 Place your order now!WHAT YOU GET 12 Plastic Traffic Cones. Measurement 8″. Color Orange. QUALITY MATERIAL – These cones are made of high quality hard plastic. The bright orange color is highly visible on grass and most other surfaces. 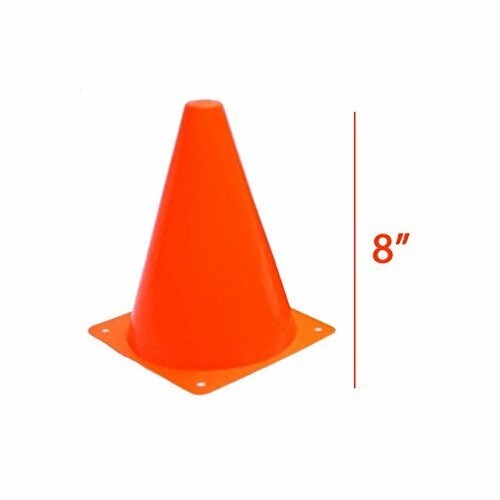 MULTIPURPOSE – Watch your child’s imagination run wild as they use these traffic cones to pretend all sorts of fun scenes, like working on a construction site or driving on playground roads. 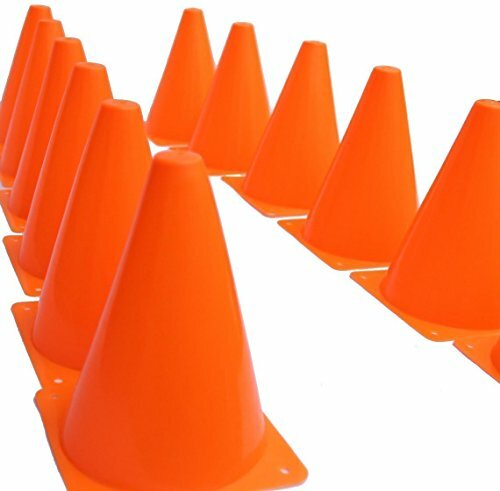 Use these traffic cones in the gym and field day activities to mark boundaries, goals etc. Great for obstacle courses. 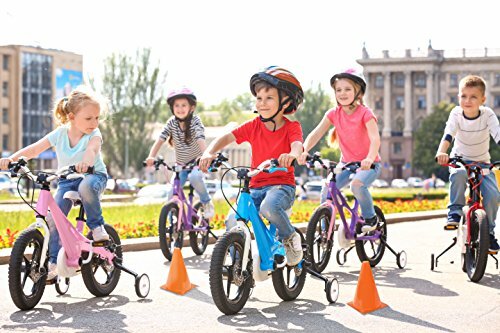 GREAT FOR – These cones are great for any sport and numerous other activities, such as soccer, football, basketball, games, parties, events, kids play, bicycle obstacle course, playground road, motorcycle training, dog training, horse training and much, much more. SATISFACTION GUARANTEED – Kidsco will make sure that you will be satisfied with this product you buy from us. You are protected with our 100% No Questions Asked Guarantee for either a replacement or refund. We care about only putting out high quality products that satisfy your needs. If there is anything you need that we don’t offer, we go and find the best for you!